THE TOASTERS “SKABOOM” LP – hear where American Third Wave Ska began 30 years ago! 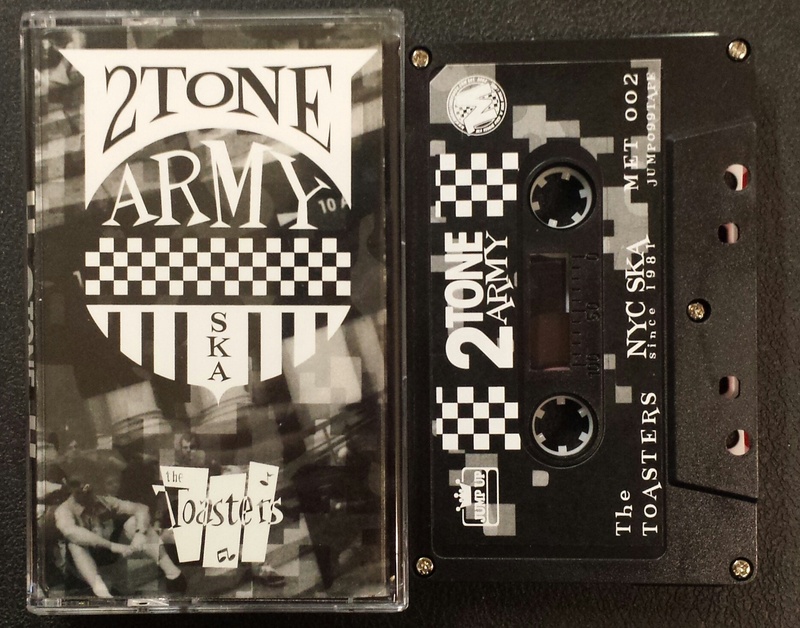 The Toasters originally released their debut US album SKABOOM back in 1987, on the Celluloid label. 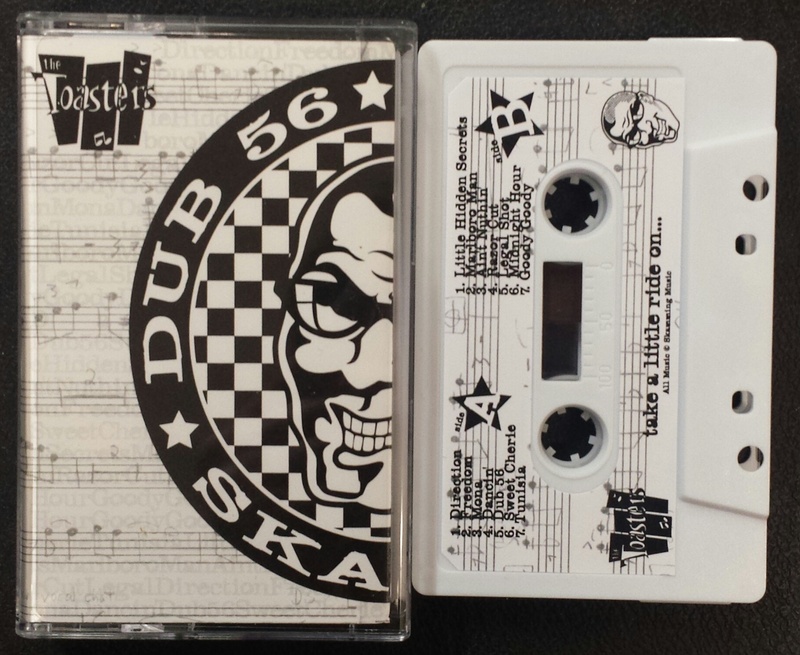 The album is often stated as being the origin of modern, or “third-wave” ska in the United States. 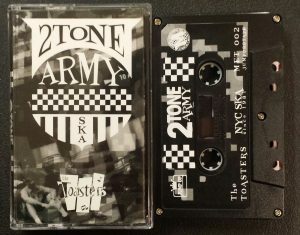 It followed the RECRIMINATIONS and EAST SIDE BEAT EPs that were released both in the USA and UK, introducing the world to a fresh new wave-y ska sound that was uniquely American yet linked to 2-TONE through secret producer JOE JACKSON. Two years later, THE TOASTERS’ official “debut” album POOLSHARK arrived via the UK label Unicorn, yet six tracks from that set were culled for inclusion on the legendary debut American full-length named SKABOOM. 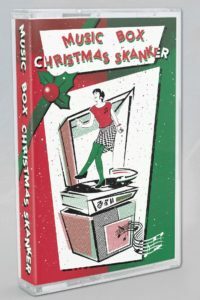 That set was brasher, brighter, and more emphatically ska driven than their earlier material, albeit with eclectic backdrops that ranged from the surf-side to the juke joint. 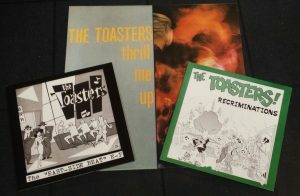 Now boasting a brass section, and two new vocalists, THE TOASTERS’ sound was significantly shifting while the lineup continued expanding. 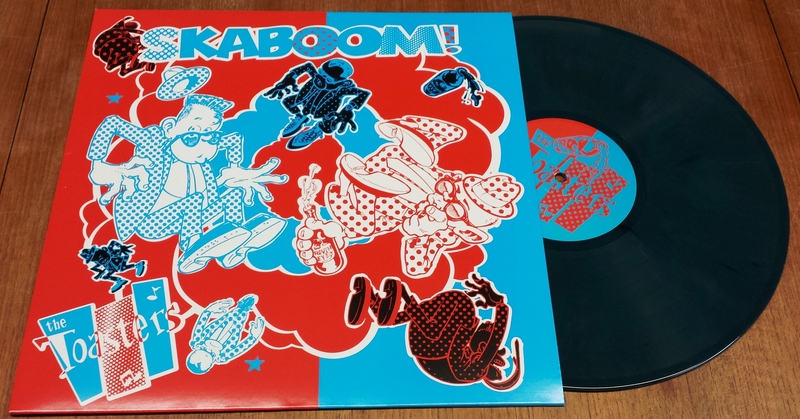 By the time they came to record SKABOOM, the group had ballooned into an 11-piece aggregate. 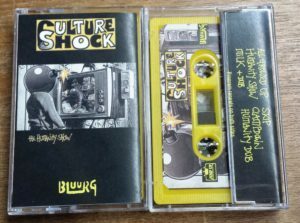 The resulting high adrenaline album found the band in top form, their playing extremely tight, and the arrangements increasingly intricate and innovative. 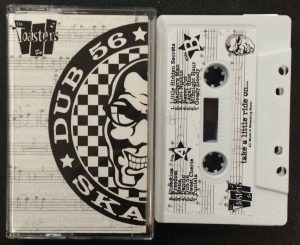 Continue reading THE TOASTERS “SKABOOM” LP – hear where American Third Wave Ska began 30 years ago! 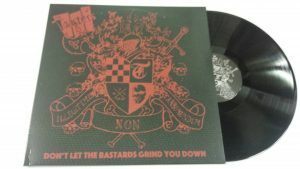 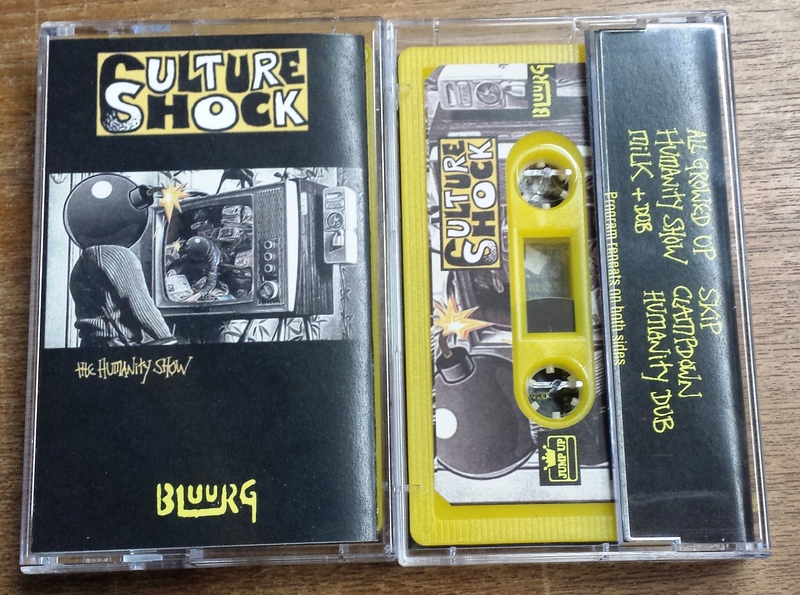 THE TOASTERS reissued on MAD BUTCHER Germany! 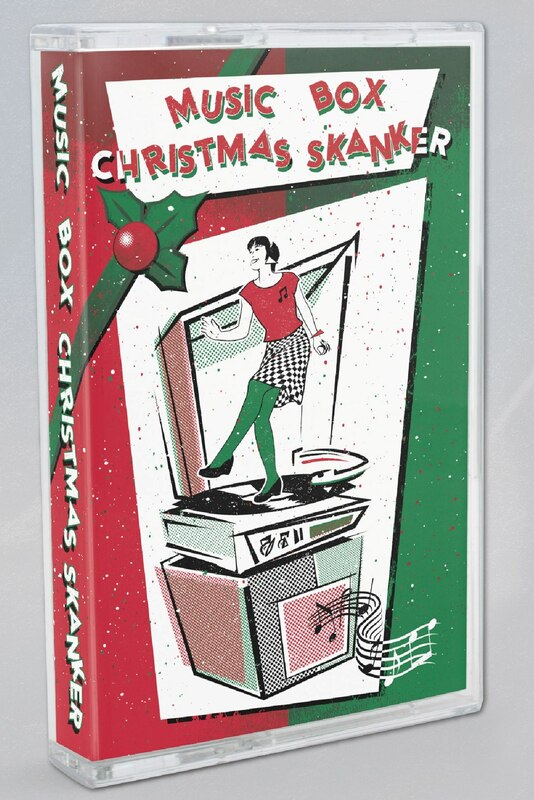 Must have 80’s classics!